Here’s something that you are probably waiting for this upcoming November 11. 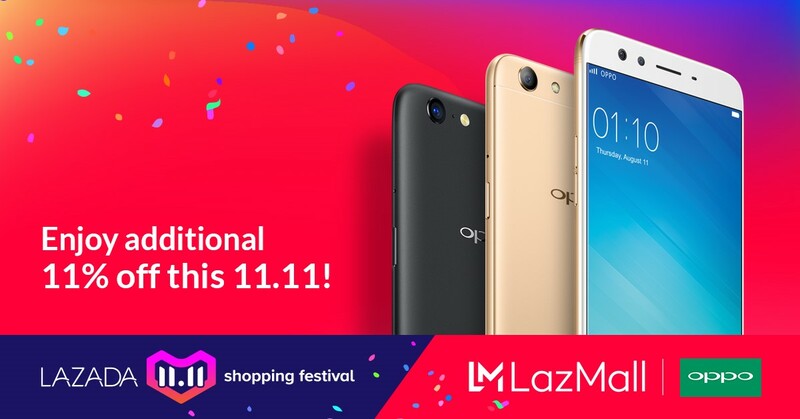 Lazada and OPPO will be holding an exclusive one-day sale of their popular smartphones. Apart from the current SRP of their smartphones that are being sold now at Lazada, an 11% discount will be deducted this November 11 during Lazada’s annual shopping festival. Get the ASUS ZenFone 3 Laser (4GB/32GB) for Only PhP6,395 at Lazada’s 11.11 Sale!